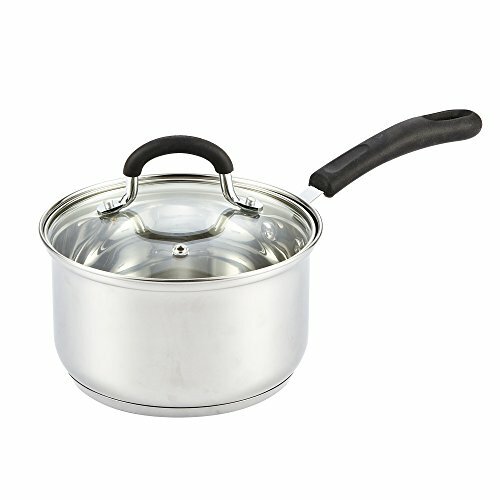 2 Quart professional stainless steel cookware sauce pan with tempered glass lid. Premium grade 18-10 stainless steel creates a polished look and makes cleaning easy. Using impact bonding technology, an aluminum disc is applied to the bottom of the cookware for even heat distribution. 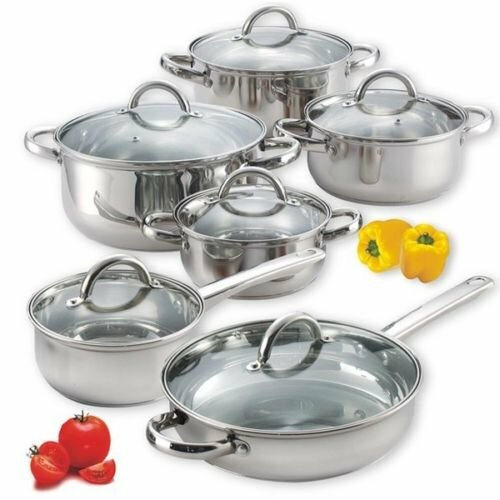 Every kitchen needs a sauce pan, and this Cook N Home one is perfect for you. Made of stainless steel, this 2-quart sauce pan makes cooking easier and more fun, so you'll be more inspired to create delicious meals for your family.